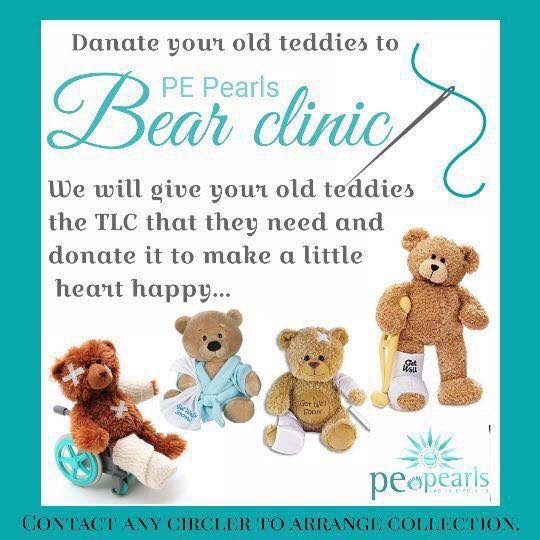 During the year PE Pearls collect teddies and soft toys that the community are willing to donate. They are then given tender loving care by Sonel Lindeque in our Bear Clinic. 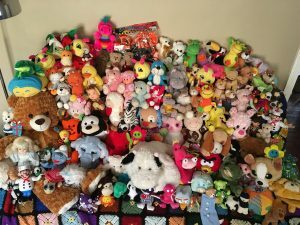 Our aim is to make little hearts happy by handing out the toys during Christmas time. This year we were blessed to be a blessing to others because of giving hearts of the members of our community. 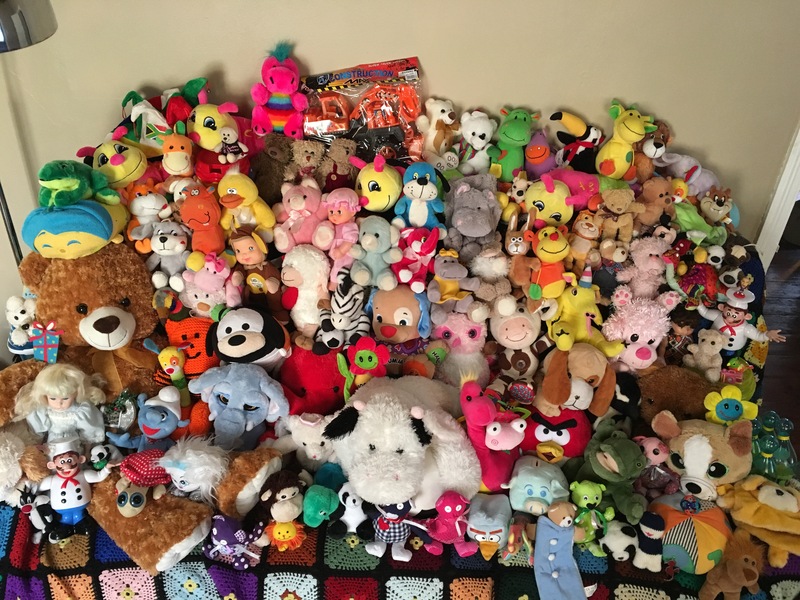 Thank you to each and every one who help collect, donated, created or sponsored toys towards our Bear Clinic Project!! 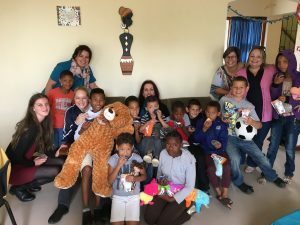 On December 20th LC19 visited children at Oosterland Youth Centre in Despatch and treated them with toys, juice and cupcakes for Christmas. 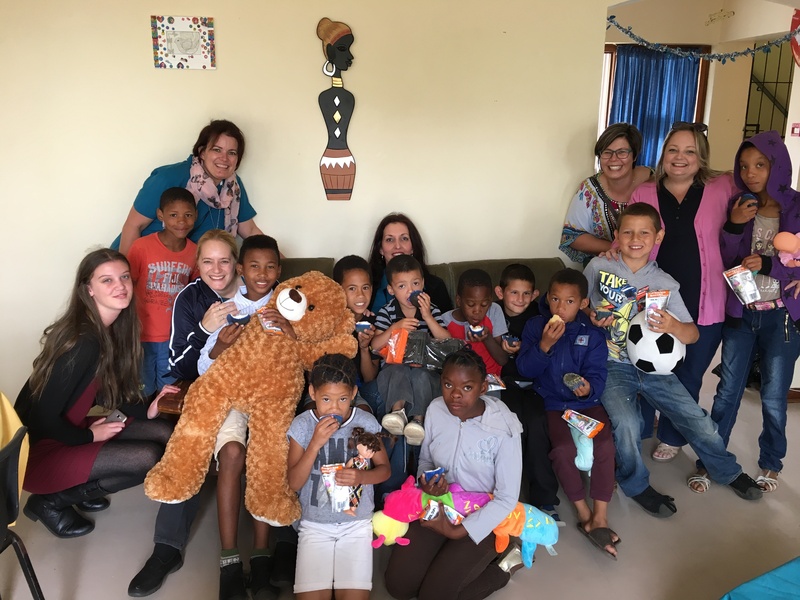 Happy children and lots of smiles and laughter – Priceless. 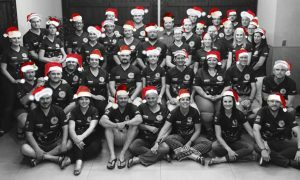 On behalf of Round Table Southern Africa and the 2017/2018 Assco, I would like to wish all the members of Ladies Circle South Africa a very Merry Christmas and an amazing 2018! Thank you for your friendship and for supporting us and our events during the past year. I believe you have had a great year, had some amazing projects and represented LCSA and our country across the globe, even attending the Round Table International world meeting in Estonia. I trust that we can further strengthen the side by side relationship between our organizations during 2018. Travel safely and look after yourselves during this festive season. I hope to have a few pink drinks with you early in the new year! 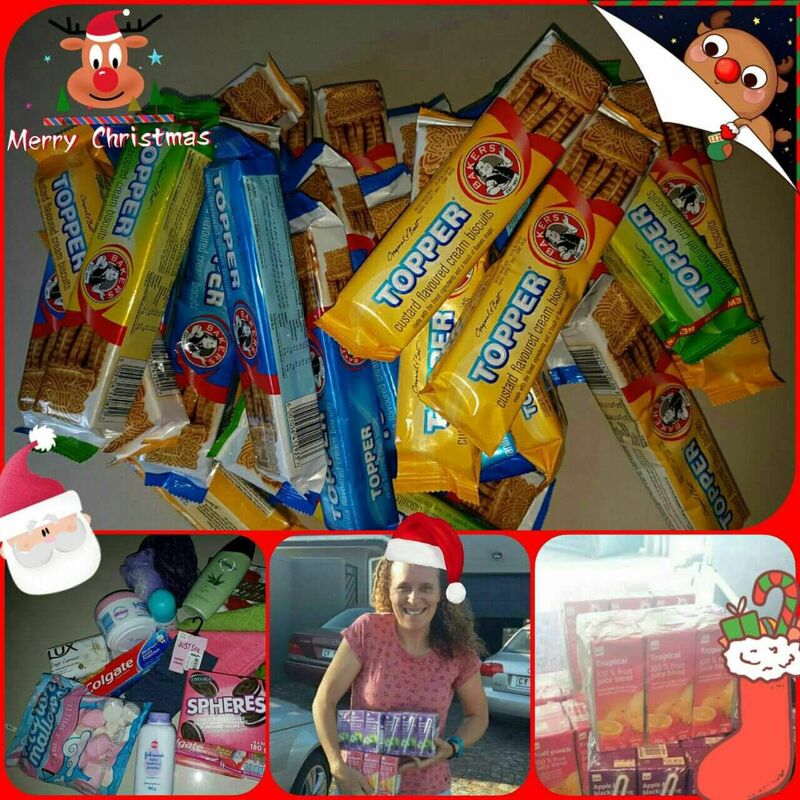 Shiraz LC 8 spread the Christmas cheer by donating various items to those in need – juice for Tygerberg Hospice Xmas party, biscuits for Kraaifontein Tehuis Xmas Day teatime, Santa Shoebox for the AGS Tehuis vir Bejaardes in Kuilsriver. This Christmas, Ladies Circlers, we at Agora Club SA would like each of you to remember who you where before the world told you who you should be. 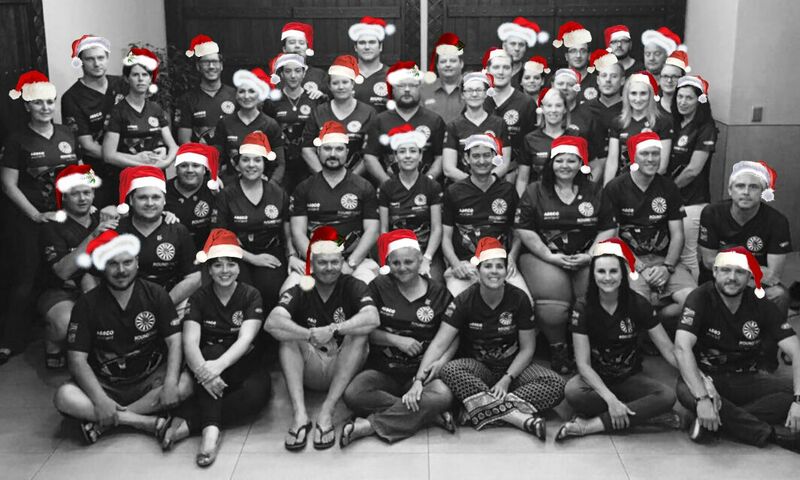 We wish you a fun filled Christmas season! And a 2018 packed with fulfillment, strength and wisdom!